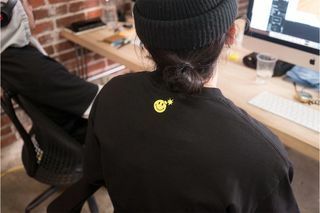 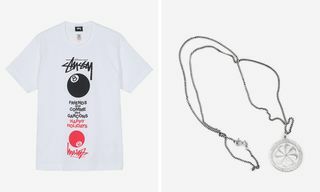 Key Pieces: The stand-out piece has to be the “Smiley Adam” longsleeve T-shirt, which comes in black, white, and baby pink colorways, with “THE HUNDREDS” and “CHINATOWN” printed on opposing sleeves. 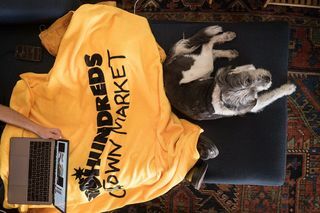 Buy: thehundreds.com, and at The Hundreds Los Angeles and Chinatown Market, as well as select retailers worldwide. 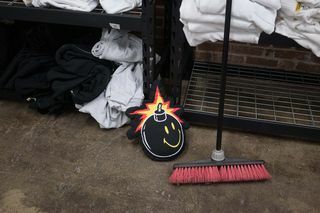 Editor’s Notes: For Bobby Hundreds, Chinatown Market represents the next generation of streetwear; a community-driven brand run by “dreamers, cool kids, misfits, and tireless visionaries.” The Chinatown Market team have brought their patent DIY/bootleg aesthetic to the collaborative capsule, and the unification of The Hundreds’ famous “Adam Bomb” and smiley face is emblematic of this nostalgic, yet contemporary venture. 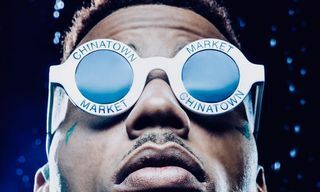 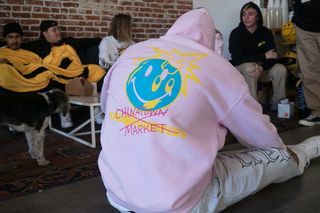 In keeping with the nostalgic vibes, the lookbook depicts the Chinatown Market staff modeling the items ‘behind the scenes’— a throwback to Bobby Hundreds’ own blog coverage of The Hundreds’ office antics in the mid- to late-2000s. 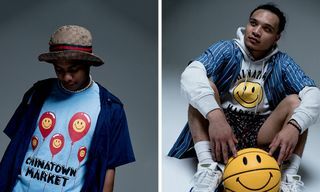 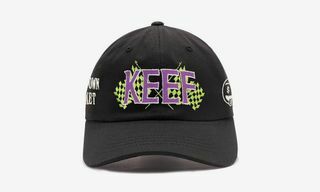 Let us know what you think of the collection down below. 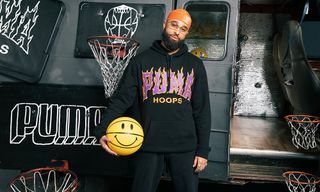 For more style news, here’s what’s dropping at Palace this weekend.